By Hongkiat Lim in Web Design. Updated on January 8, 2019 . So what’s in a starter kit? 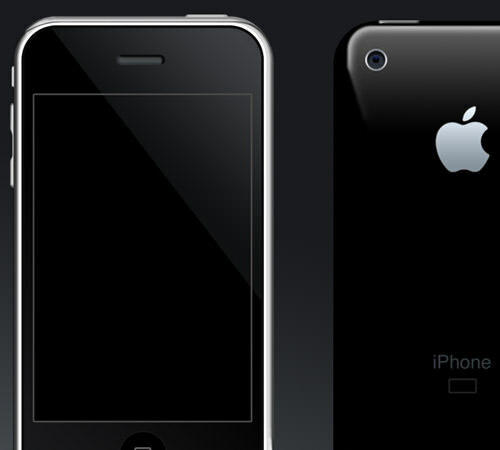 We think it varies – depending on what each designer routinely worked with. 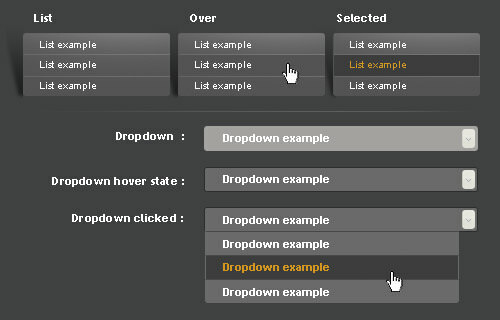 For GUI designers, keeping a copy of form elements (buttons, checkboxes, tab, drop down menus, etc) helps speed up the process of creating screens and layouts; on the other hand, browser (IE, Firefox Safari) templates with web safe area keep web designers reminded how/where they should prioritize their contents. 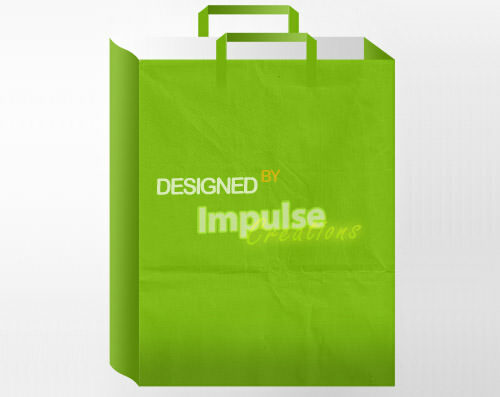 Experienced designers will usually customize and keep a personal version of starter kit, some might have few too! 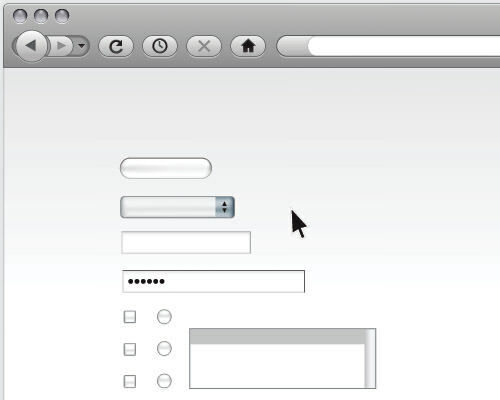 Browser Form Elements PSD for Mac Firefox 3 and another for Vista IE7. 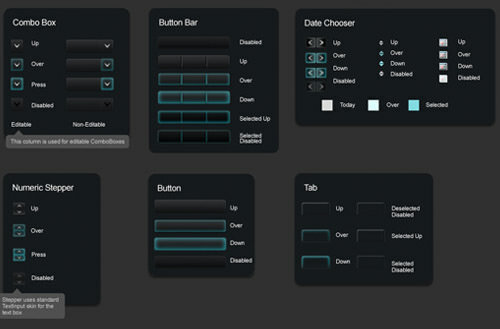 Sleek dark skin interface elements. 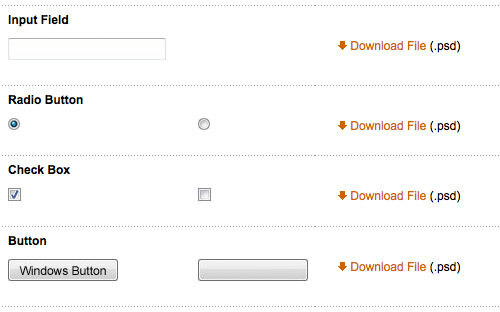 Whether you are designing for web or application, you should not miss these awesome little buttons by Famfamfam. Shortcut to: Silk, Mini and Flag collections. 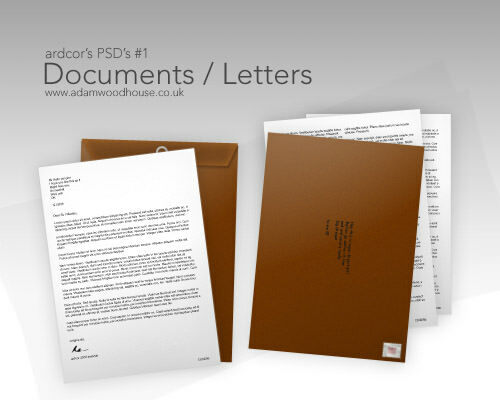 Design ID cards made easy with this PSD template. 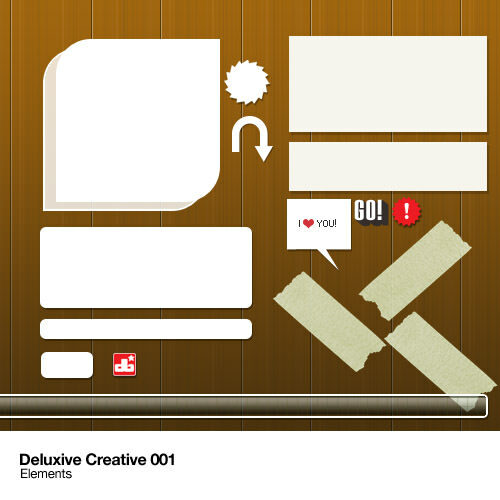 Distributed free by Deluxive, this creative pack PSD come inclusive of badges, grid frames, buttons, stickers and more. 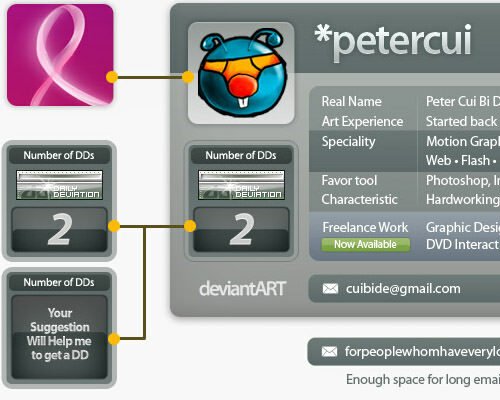 Vista avatar and signature template in PSD. 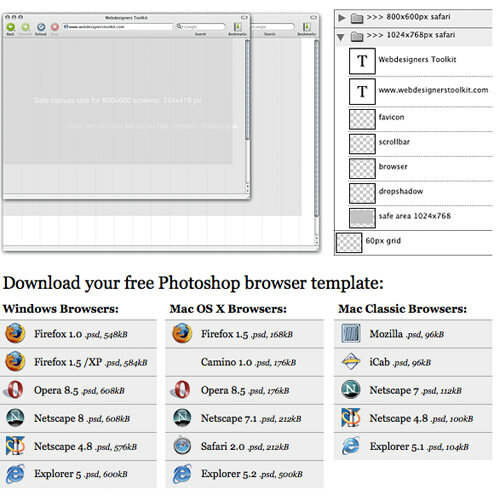 If you are designing website in a Photoshop PSD file, it’s important to keep each browser and visible screen in consideration. 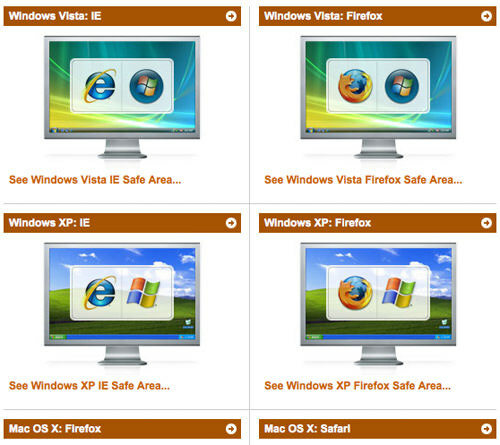 These following PSD with different version of Firefox, IE and Safari web safe area will come in handy. 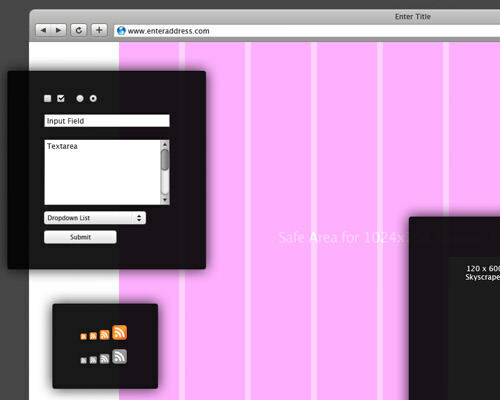 Web safe area for Safari, IE and Firefox in different operating systems, all in downloadable PSD file. 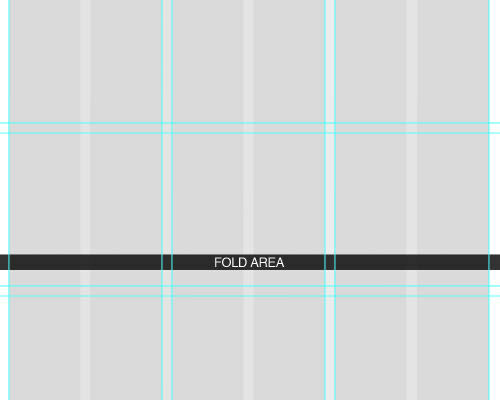 PSD grid template in 960px width to prevent yourself from composing with edges of the screen that may/may not actually be where you plan them to be. If you are looking for even more browser templates (PSD), webdesignerstoolkit’s collection should be what you are looking for. These folks has templates for Opera, Camino and classic browsers like iCan, Netscape and Mozilla. 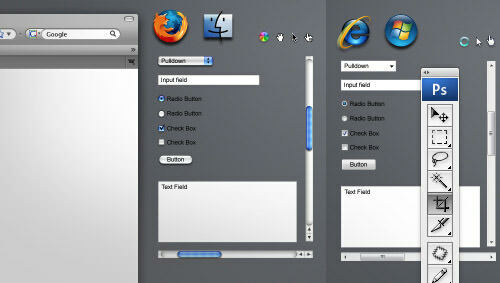 Free standard HTML form elements or browser windows for Windows, and Mac OSX. 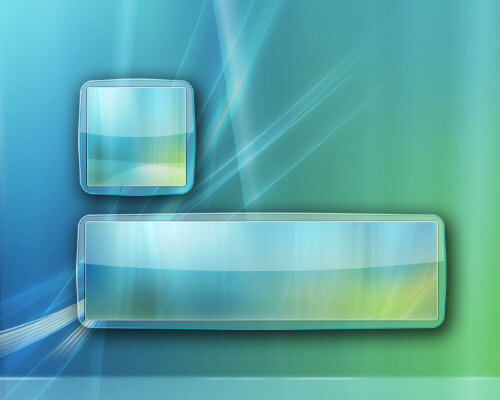 Exclusive freebie Vector Pack from VectorTuts. 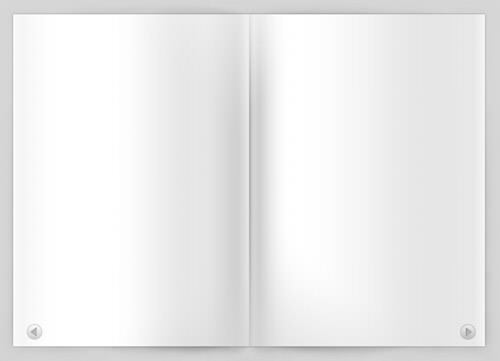 It’s a useful set of vector website assets you can use to mock up your client projects, present your work, or get a quick visual while laying out websites. If you are looking to kick of designing in PSD with a minial and basic PSD as guidance, Quommunication’s starter kit is probably what you are looking for. 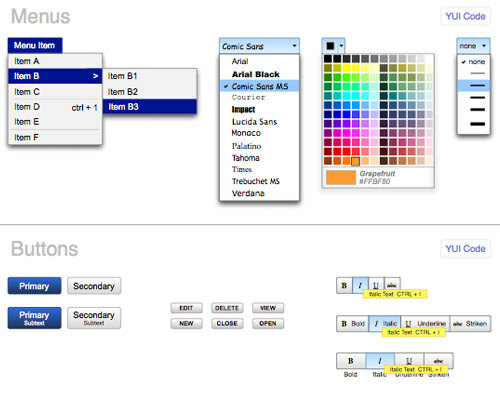 It comes with color templates, browser web safe area and basic form components all in one PSD. 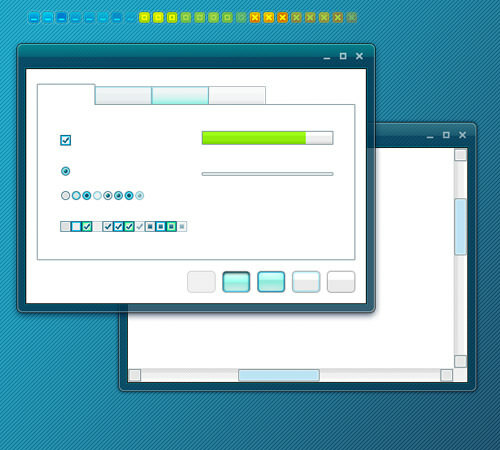 A typical screen capture (print screen) will not include the cursor in the output. 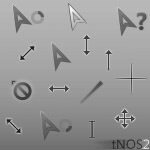 If you depend on the cursor to help indicate and describe an image better, these following PSD packs might help. 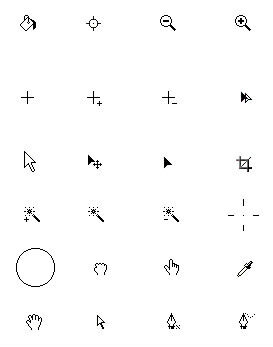 2 sets of different mouse cursors by usedHONDA. 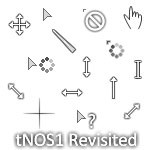 Useful for those who create Photoshop Tutorials. 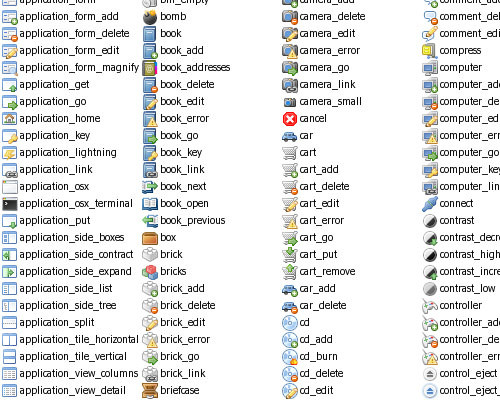 The image below gives you a clear idea what this PSD file consist. 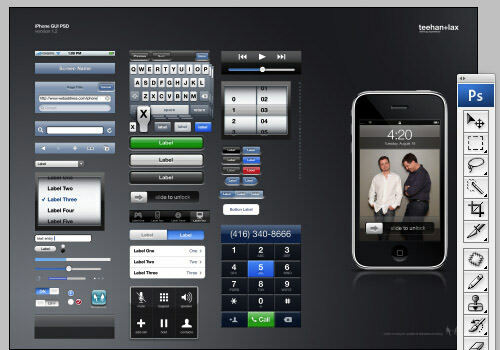 Utmost useful to mock any iPhone development interfaces. Created by teehanlax. 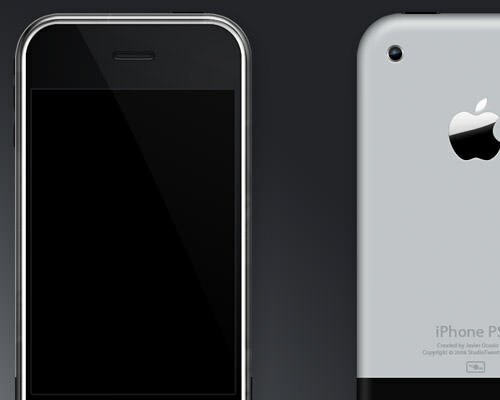 Here’s another one for the older version of iPhone. 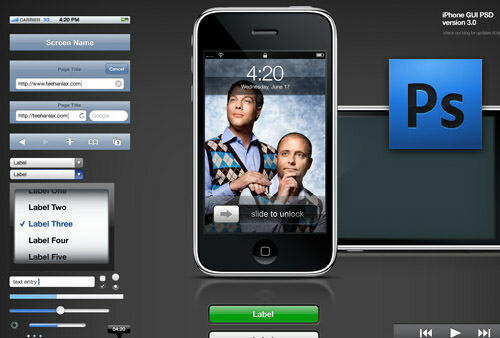 Here’s for those who are looking for first gen iPhone interface. If you are presenting something in magazine style, you will want to start with this PSD. Our collection of beautiful CD and DVD cases PSD templates.